SSC has released notification for Junior Engineer Exam 2019. Interested and eligible candidate can apply now. 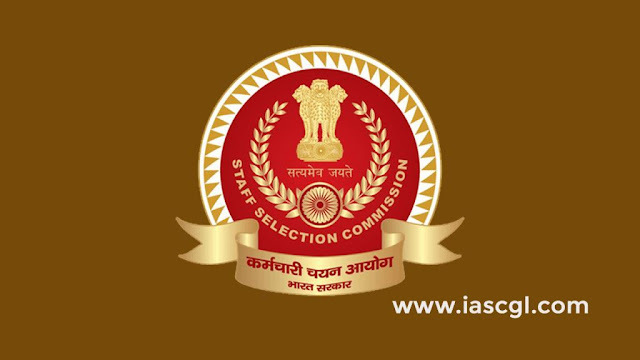 SSC JE 2019 Recruitment: Staff Selection Commission has released official recruitment notification of Junior Engineers (Civil, Electrical, Mechanical and Quantity Surveying & Contracts) for various Departments/ Organizations in the Government of India. The posts are Group "B" (Non-Gazetted), in Level- 6 (Rs 35400-112400/-) of pay matrix of 7th Central Pay Commission. Interested and eligible candidates can apply through official website of the commission.